Magnets enable you to find and keep your place as your work progresses. An indispensable item for all needleworkers. For use with charts, graphs, and other printed material. Convenient size for most graphs and books. 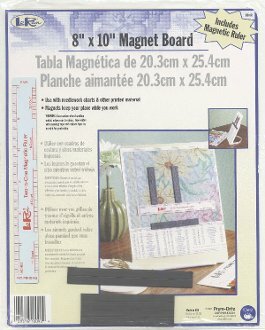 Comes with 4 LoRan Magnet Strips and a Two-in-One Magnetic Ruler. 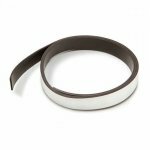 Darice Magnet Strip 1/2" x 30"